Have you ever been to a Punjabi wedding? If not, then you have been missing epic parties, fun and craziness. From dancing till your feet ache, drinking to a lot of drama. A Punjabi wedding is not just a shaadi it is a movie straight out of Bollywood ready to take you into a world full of madness. 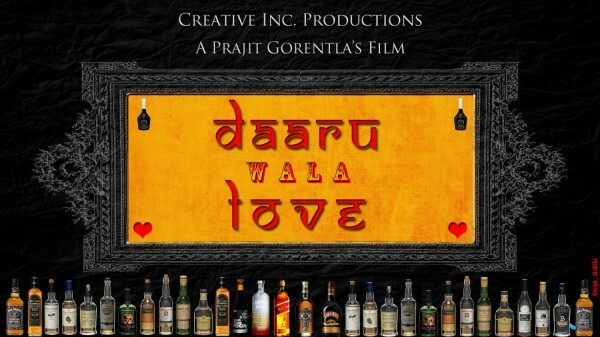 An event full of colors, gusto, drama, food and how can we forget- liquor or “daaru” it is a grand spectacle that everyone should experience once in a lifetime. Now that the wedding season has arrived, here are some things that you will only fins in a Punjabi wedding. All of us have attended weddings and most of us know about the number of rituals which sum up to 4 maximum. Not for Punjabi weddings though, yep there is a long list of functions each of them full of fun and frolic. It all starts with a Roka ceremony followed by sangeet, mehendi ceremony, haldi ceremony, kalire ceremony and what not. 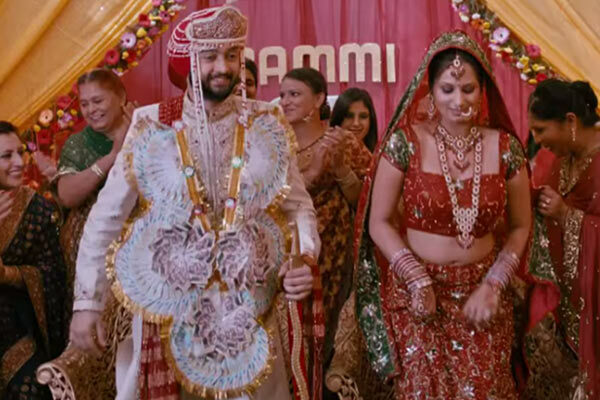 When you receive the invite for a Punjabi wedding you will find that the baaraat start time may be mentioned at 8 pm, so you think that the” varmala rasam” will take place at around 9. But if you for once think that your assumptions will come true then you are living in an illusion, because the baaraat will always be late. It is a never ending journey that will reach its destination around 12. Be it DJ’s or Dholwala’s a Punjabi wedding ensures that you dance till your feet are numb. Be it parents, grandparents, uncles and aunts everyone will forget their age and dance to the beats. There is no end to their energies as “punjabiyan di battery charge rhenedi hai”. After all who needs music just bring on that dhol and see that bhangra. Not to forget, those amazing naagin dance moves that steal the show. Another thing that you will find in the weddings is the song “rail gaddi” because all come together, form a chain and let loose! Plus, who can forget that drunk uncle dancing with an empty liquor bottle on his head. There is no limitations or boundaries just dancing. Do not think that our Punjabi bride is shy or coy, nope! You will find the Punjabi bride dancing and partying. It’s her day and she’s not the one to shy away. When it comes to fashion, dressing up into those heavy clothes that looks utterly gorgeous, smart and loud our Punjabi can gives all the Bollywood biggies a run for their money. You will see the entire family rocking those expensive clothes and awesome jewellery slaying everyone in their way. Khana and khilana – the two words loved most genuinely by Punjabis. They serve yummiest of all foods in the world with Butter chicken being a must. Other than this there will be multiple buffet tables that will be offering variety of food items for you to gorge on. If there is one thing that is very unique in a Punjabi wedding is that you see the groom wearing a garland. Now as soon as I said garland it is quite normal for you to think of a flower garland but here the Punjabi groom dons a note garland. This note garland can have many kind of notes from a 10 rupees note to 500 rupee notes. Talking of notes reminded me of another thing most common in a Punjabi wedding. It’s flying notes. 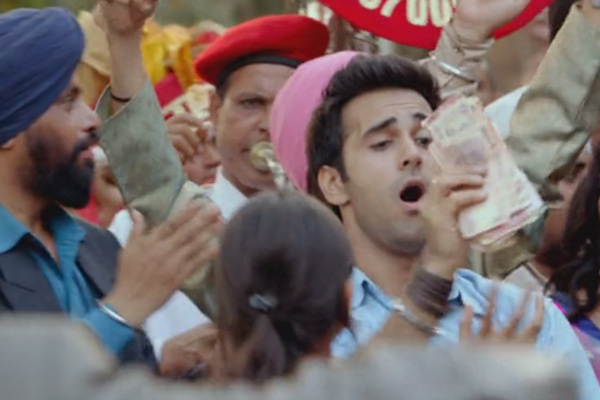 Like literally, the family members throw cash in the air as a part of celebration without a care. Interestingly this money is not picked by anyone other than the poor with the hope of blessings. It’s a common fact that Punjabis are very friendly people. They can get along with almost everyone, thus ensuring that the guest list is very long. So, the wedding becomes a community affair and the entire pind is invited to give their blessing to the new couple. And you cannot really forget that NRI cousin from Canada. No Punjabi wedding is complete without a bar which is overstocked with all kinds of liquor. From whiskey to scotch to more variants everything has to be present there. Even if by chance there is no bar there is a car-o-bar which is always overcrowded. Phew! A long list of why it is a must experience. After this, I am sure you would want to go a Punjabi wedding for its gusto and dhamaal.